Local SEO has been the biggest driver in the reduction of costs to acquire new customers, build a brand and engage with customers. Given how important local SEO is to running a competitive business, can you tell me how you’re using local SEO today? Do you know what local SEO is? If you can’t confidently answer either of these two questions, stop what you’re doing and read this article. I GUARANTEE you’ll struggle to grow your business by not learning the essentials of local SEO. In simple terms, local SEO (SEO stands for Search Engine Optimization) refers to the ability for your business to appear in Google or other search engine results when people are searching for a product or service in their local area. For instance, when I first craved sushi near our office in Downtown L.A. I searched for sushi with my iPhone, reviewed the first page of search results, and picked the restaurant that was closest to me with the best reviews and most appetizing images. After selecting the restaurant, I clicked the “Get Directions” button and walked to the restaurant to feast on a delicious meal. Can you tell I love food? Why should I care about Local SEO? I assume you get the picture but if you want to read more stats click this article. Let’s start with the bad news… Local SEO is extremely technical and requires a significant amount of investment to optimize your website and digital footprint to be at par with businesses who can afford to pay over $1,000 per month to have an SEO expert manage this for them. 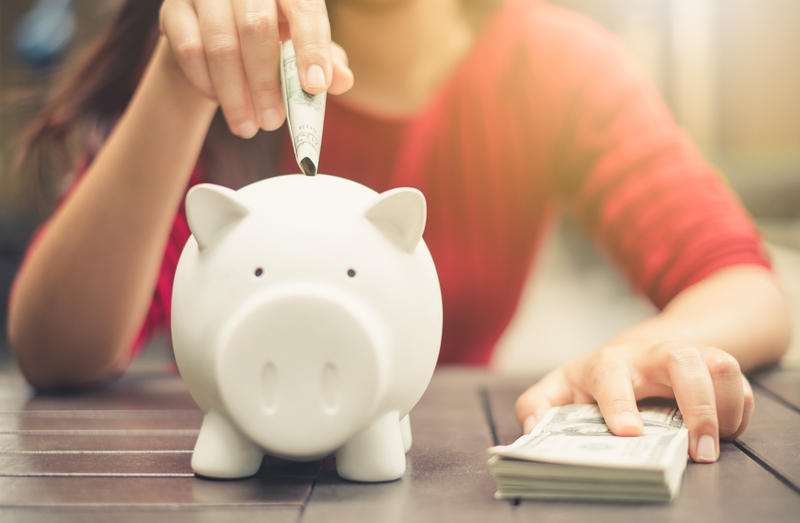 Think of it like this: the cost to ensure your website and digital footprint is optimized for local searches is similar to paying higher rent for an office or store in a good location. 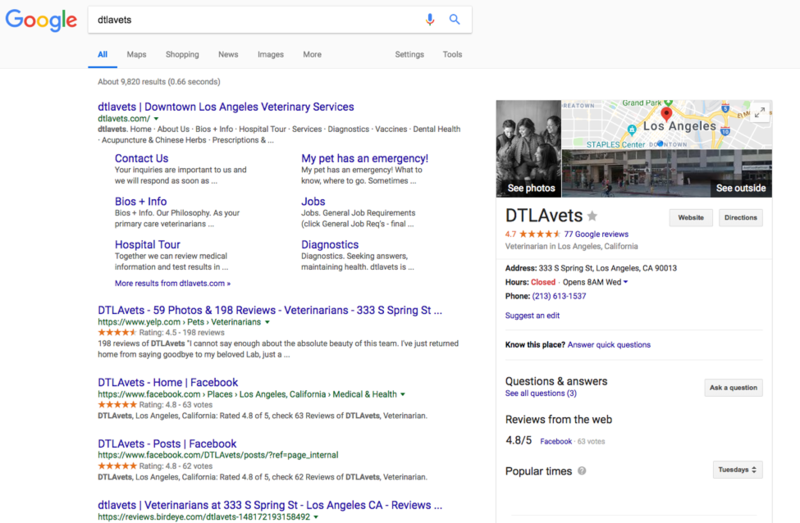 The good news is there is low hanging fruit any business can grab (even if you’re the only employee) to ensure your business can be found in local searches. One key requirement is your genuine curiosity because the rules dictating local SEO are constantly evolving. 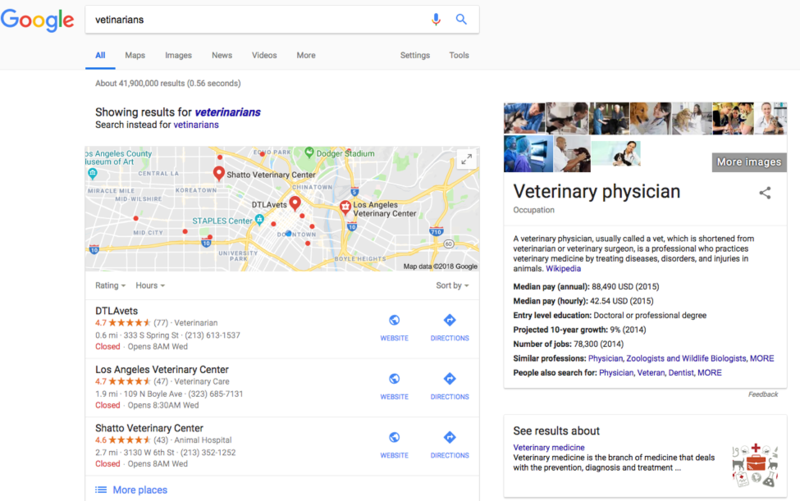 Google My Business is the company profile that appears when you search for a specific business or a product on Google. 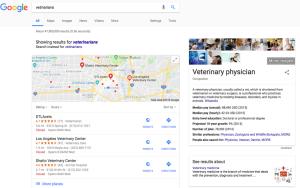 If you search a category on Google Maps such as “veterinarian”, a bunch of dots will appear on the map alongside a list of companies matching those dots. Or if you search for a specific company on Google (because who types in web addresses these days? ), the company profile will appear on the right on top of your browser. 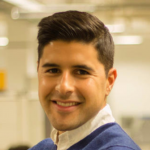 So if you haven’t set this up yet, read Bloominari’s step by step guide on how to set your business up on Google My Business. 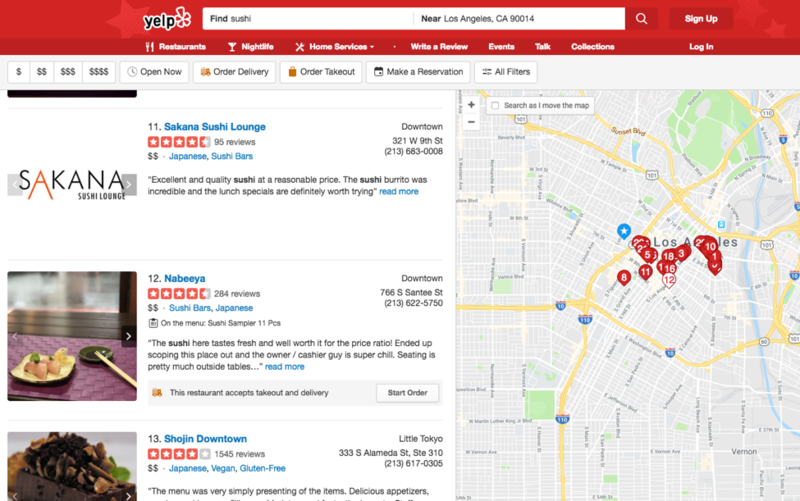 Different than a search engine like Google, Yelp is one of the most important business directories on the web. If you think it’s only used to find tasty raw fish, think again! Even if you’re not 100% certain Yelp can help you, I strongly recommend you claim your page because it literally takes minutes. It’s better to be safe than be sorry. 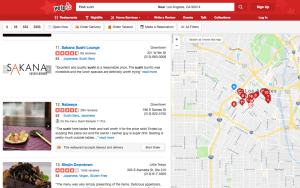 Read here our guide on how to claim your Yelp page. Have you ever searched for a business and noted the address or phone number was different from their single location? Confusing, right!? If you find this confusing so does Google, and they’ll penalize your search ranking when your NAP is not consistent across all business listings. First, do a quick search of your business name and click on all the business directories where your business is registered. Whenever you can do so for free, claim your profile and update the information. You may be surprised to find many business directory sites, and updating your information on each one can be a very time-consuming. If you’re tight with time (and patience), only prioritize the ones where your customers or partners will likely search for your product or services. Secondly, update your information on the following major directories: Yelp, TravelAdvisor, MapQuest, YellowPages, CitySearch, Yahoo, EzLocal, and Manta. Although Google doesn’t factor social media into its rankings, I strongly recommend you create a page on the social media platform where you can engage with your target customers (e.g. Facebook, Twitter, Instagram and LinkedIn). If this is your first time managing social media for your business, focus on building an audience on one platform. Each social media application has different engagement features which means the type of people, content, and engagement can vary across each one. If you plan to copy and paste the same content across all platforms, I GUARANTEE you’ll get poor results. Also, there is a science on how to interact with social media in order to boost your local SEO. Read step 2 of this blog for more detail. 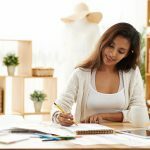 When people see your business listed against 8 other businesses that offer a similar product or service, guess what’s going to drive their purchase decision: ONLINE REVIEWS. 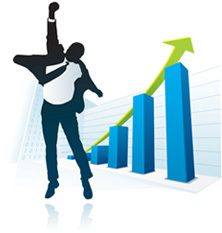 According to invesp, 90% of consumers read online reviews before visiting a business. My quick tip here is first starting pushing reviews to Google as those appear most prominently in Google searches. 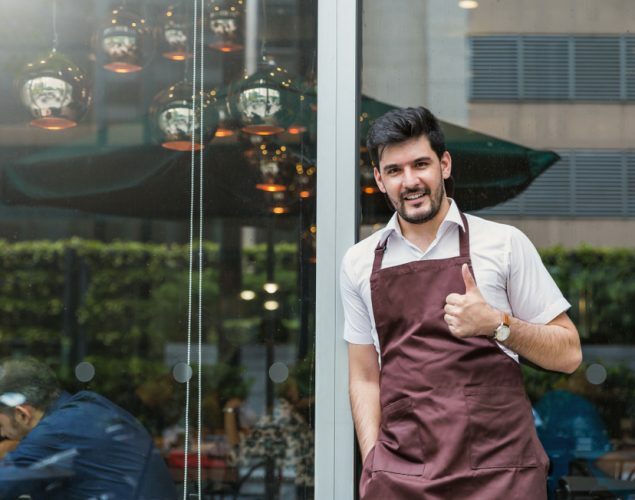 Don’t be afraid to ask your customers to give you a review. Good or bad, you want to get their feedback so you can improve your product and customer service. 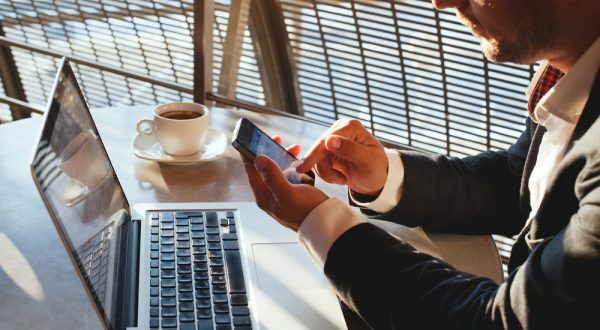 When it becomes overwhelming to reach out to each customer, consider getting all your customer’s email and automatically emailing a request to give you a review. In addition, you must respond to each review even if it’s a negative. Whatever you do, don’t get on the offensive against your customer. If you messed up, own the mistake and mention you’ll take measures to prevent the issue from happening again. Sometimes, people simply want to be acknowledged and prospective customers will respect you for taking the time to respond. If you need more guidance on setting up these features, call (213) 634-3019 to schedule a consultation with our web specialist or CLICK HERE. 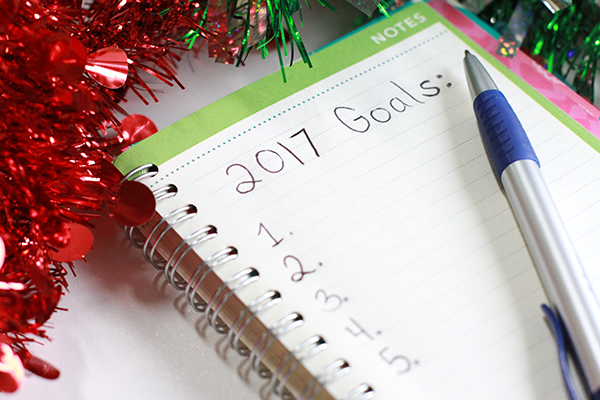 If you’re intimidated by this list, do not worry! Take one step at a time, and you’ll eventually check all the necessary boxes. 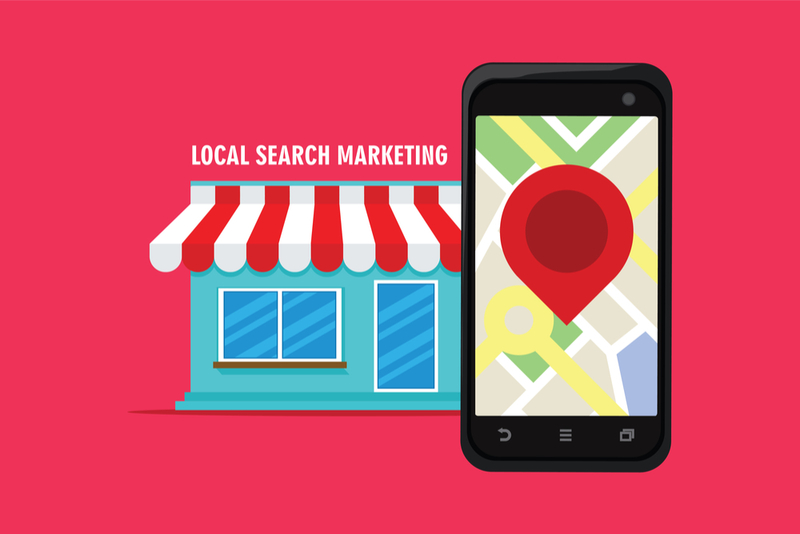 Most importantly, I hope you understand how important local SEO is for your business. When you do so, you won’t wait to build your local presence online.